1) There was a scary spike of missing children towards the end of this year. 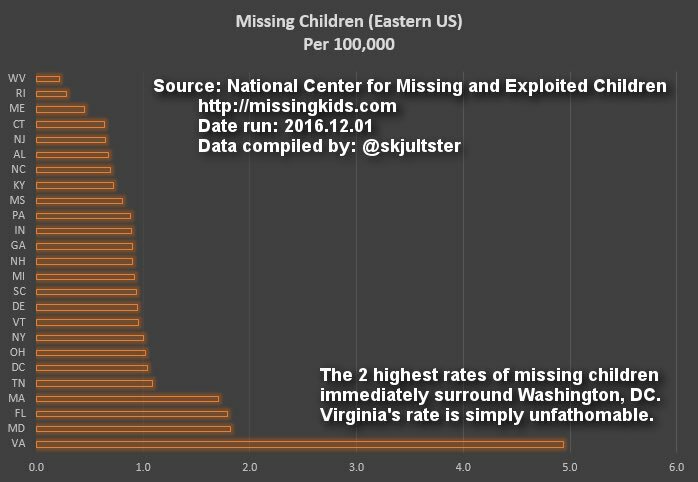 2) OVER HALF of the submitted missing childrens reports in Virginia had NO PICTURE. He said that this was unique for Virginia. 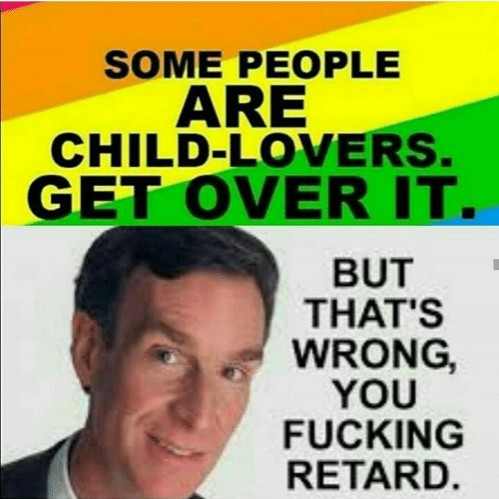 Why is this? To me, this implies that some kind of deal was struck with these parents, to where they aren't TRYING to get the kid back. Over half. Please explain that anomaly in a giant country like America. There are no "official" statistics, such data simply isn't compiled, which is oddly convenient for these child snatching criminals.